This week we've been reading Zach's books from his book advent, although to be totally honest he's not been that interested in a fair few of them. We're currently on holiday in Berlin for the weekend, and I actually brought books 8, 9 & 10 with me! 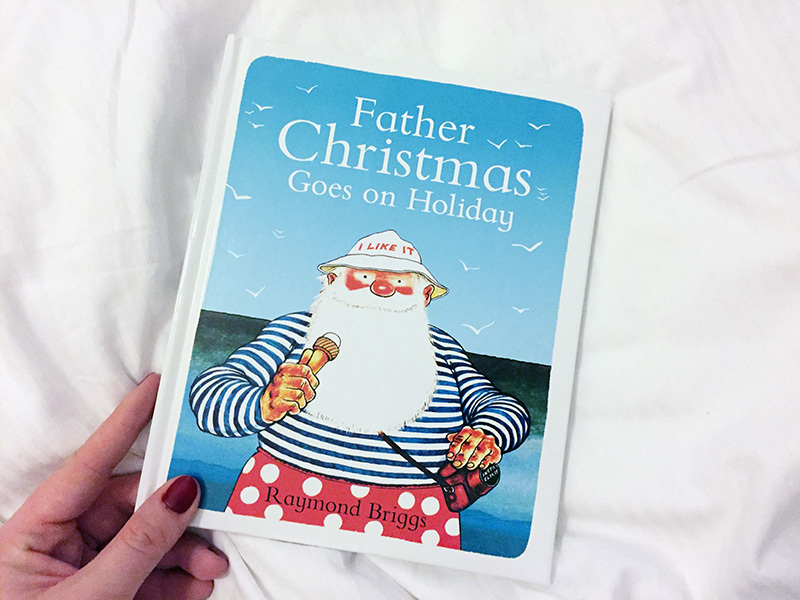 Tonight's book was Father Christmas Goes on holiday, which I thought was pretty apt for right now! 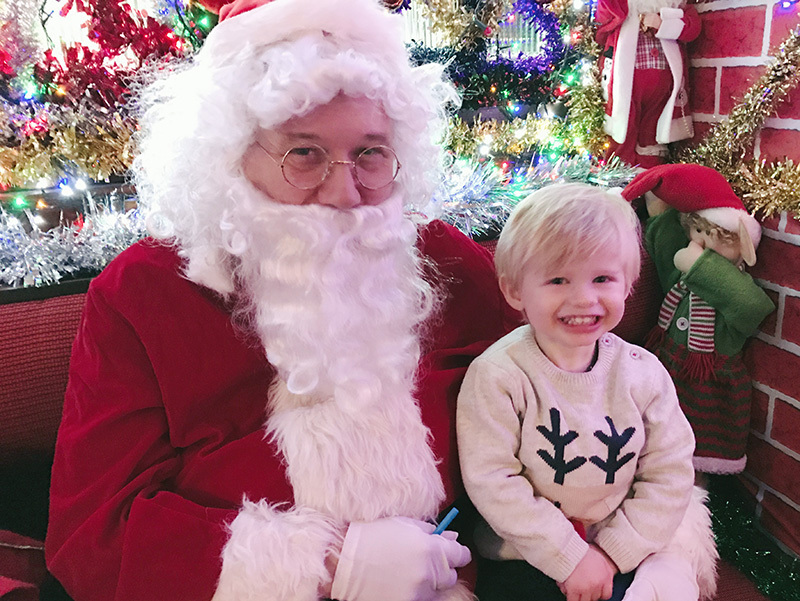 On Saturday we took Zach to meet Santa, and I couldn't believe my eyes when I watched him happily sit on his lap and pose for a photo. I was totally expecting tears and an escape attempt, but I'm so glad that he sat so happily with him, and I think this photo will be one of my favourites forever! 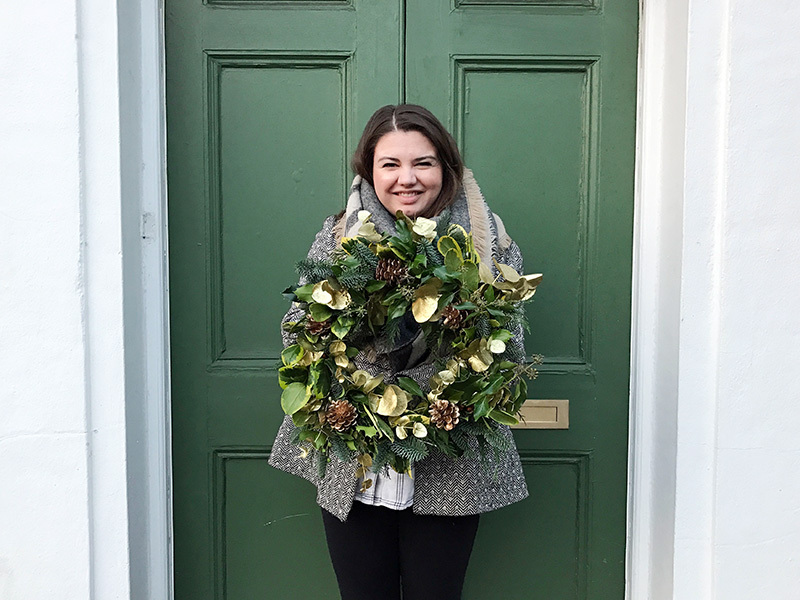 This week I made my very own wreath at a workshop run by the lovely Emily from Mummas and More. 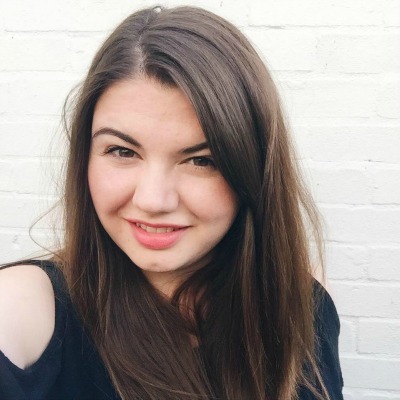 Emily is a local mum & blogger who organises events for mums which are a little bit different to the usual baby & toddler groups. This workshop was held in our local cathedral, and was just for mums - no children allowed! It was so nice to spend some time being creative and doing something for myself, and I have to say I am so proud of the finished product! Just keeping my fingers crossed that no one pinches it from our front door. 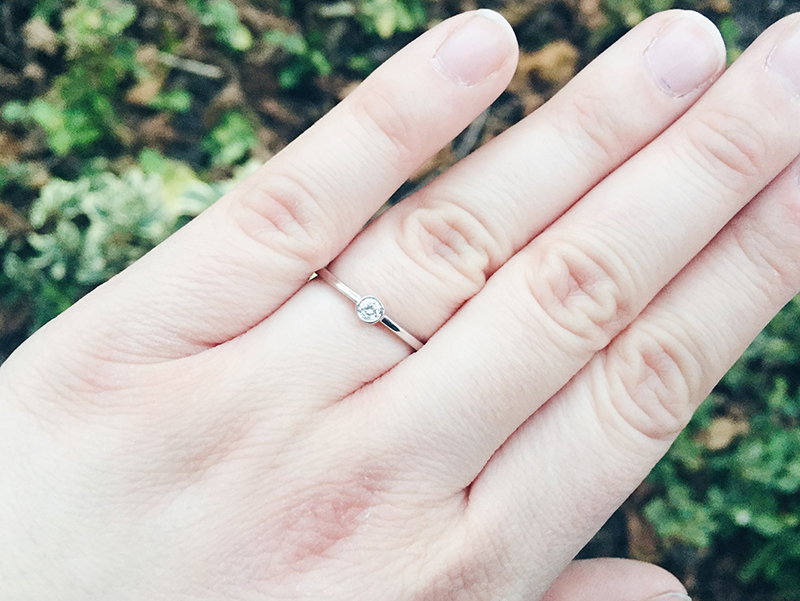 In case you missed our news, this week Jono asked me to marry him!! Of course I said yes, so now we're living life in our own happy little bubble, and are super excited to start planning our wedding! I've already bought three bridal magazines, and have got my eye on a gorgeous wedding planner, even though we've only been engaged for a few days and we're not likely to actually get married until 2018! Lots of whinging from a certain toddler. Poor Zach has got a cold and a pretty nasty cough, which would be horrible anyway, but feels 348285784 worse whilst we're on holiday. 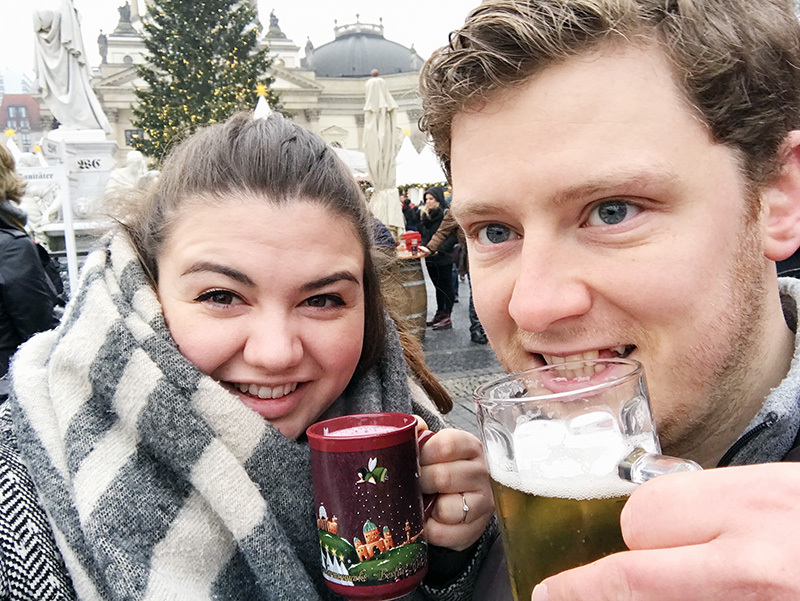 It is seriously hard work looking after him at the moment, but Jono and I have been surviving by drinking lots of beer and Glühwein at the Christmas markets. Prost! 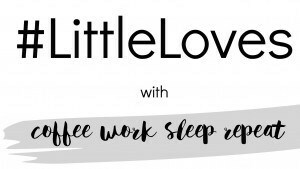 It is definitely time for me to go and catch up on some sleep! That wreath is amazing! The workshop sounds great, I wish there was something like that round here. Congratulations! Love your wreath. Wish we had a similar mums group near me. I love your photo with santa. Good work taking the book advent on holiday. I'd love to go to the Christmas markets in Berlin. 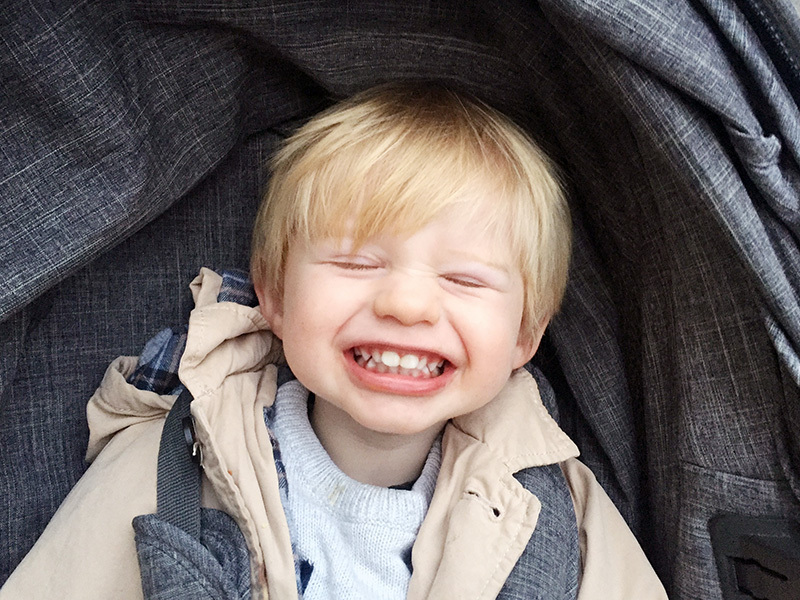 Sorry your little one is ill.
What a lovely happy Little Loves Chantal! Huge congratulations again to you and Jono, how exciting! !